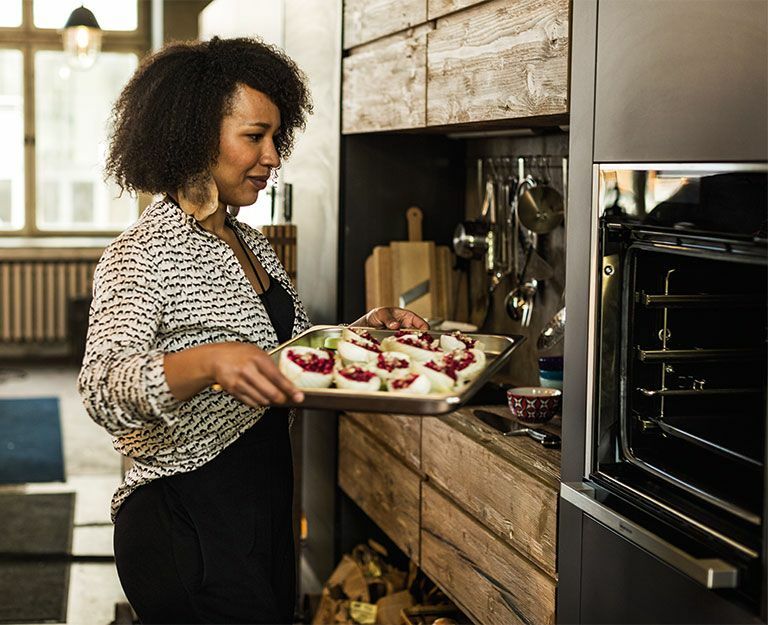 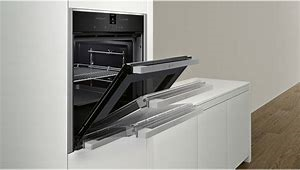 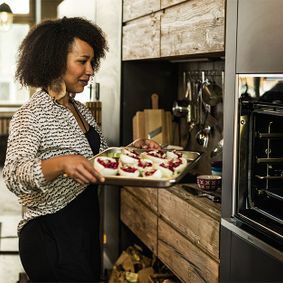 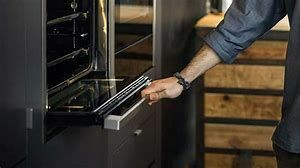 We work closley with our German partners to match your individual requirements allowing us to tailor the specific appliances relevant to your needs. 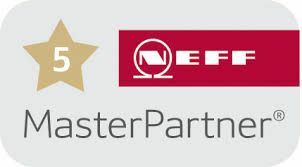 We have a close working relationship with Neff, Bosch and Blanco to name a few. Come to our showrooms for a demonstration of the latest models. 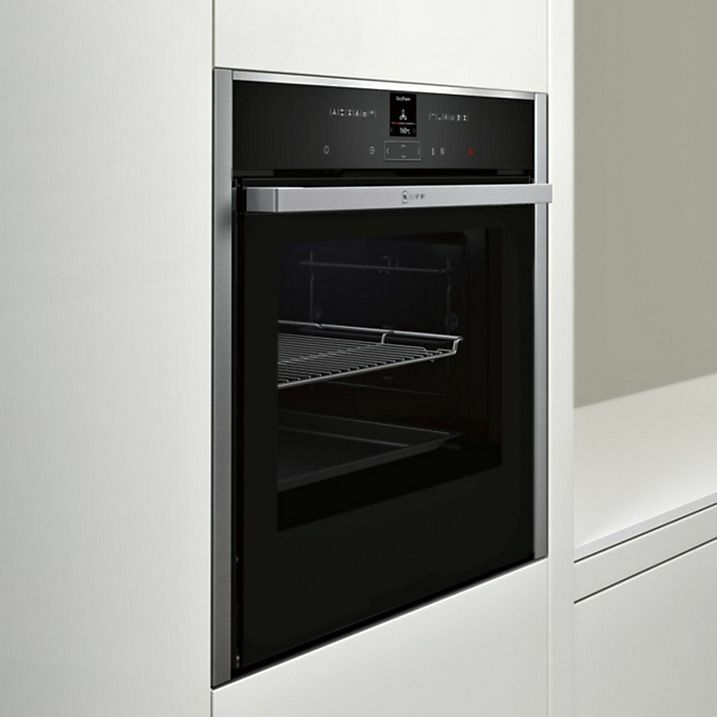 FOR FURTHER INFORMATION ON OUR german Appliances, CALL US today!